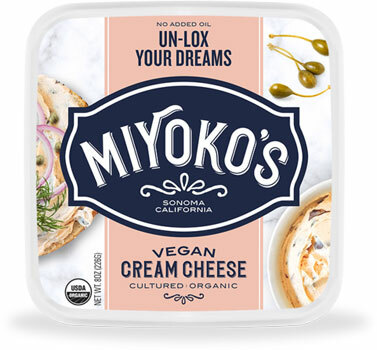 Un-Lox Your Dreams Vegan Cream Cheese is a perfect schmear for your bagel or sandwich that’s rich, creamy, and well, a bit “seafood-y” without the salmon. Perfect for canapes or appetizers as well! With a creamy, rich flavor, it's perfect for crafting the ultimate appetizers for your upcoming party! 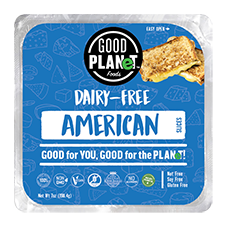 Made with organic and non-GMO ingredients, this cream cheese is also free of cholesterol, lactose, gluten and soy. 8 oz. (226g) containers are $6.99 each. From Richard Rankin of Kirksville, Missouri on 3/20/2019 . I've bought this in the past and loved it, but this order, it was very acidic, no lox flavor, and just sour on sour. From Anonymous of Beaverton, Oregon on 3/13/2019 . Doesn't even come close to the taste of lox. Very tangy and sour, kind of off-putting. No real flavor otherwise. Would not buy again. From Sam of Portland, Oregon on 2/24/2019 . This product doesnt taste like lox. It has a VERY TANGY fermented vinegar taste. It ruins the effect they are trying to achieve with flavor. It tastes like the product shouldnt have been taken to market yet because the flavor isn't right. Plus, its really expensive. 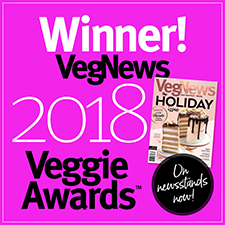 To any readers i highly recommend going with any other vegan cream cheese. This is the worst cream cheese I have ever tasted and I'm not exaggerating. Just the right amount of seaweed as to not over-do it. Perfect balance. From Anonymous of Los angeles, California on 9/6/2018 . EXCELLENT.IT TASTES SO DAMN GOOD..YOU'D SWEAR THERE WAD LOX IN IT..